MALDEF sponsors several semi-independent projects that organize and advocate for social justice. Familia: Trans Queer Liberation Movement was founded at the beginning of 2014 by trans and queer immigrants, undocumented and allies, youth leaders and parents. FAMILIA: Trans* Queer Liberation Movement (FAMLIA: TQLM) is the only national organization that addresses, organizes, educates, and advocates for the issues most important to our lesbian, gay, bisexual, transgender, and queer (LGBTQ) and Latino communities. FAMILIA: TQLM is inclusive and serves of all LGBTQ Latinos, Latinas, and gender nonconforming individuals. We also collaborate with non-LGBTQ families and friends who support our vision of a united LGBTQ Latino and Latina community. 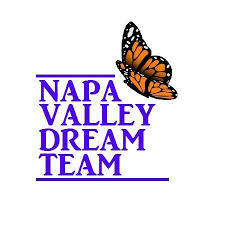 The Napa Valley Dream Team advocates for the rights of the undocumented community within the Napa Valley of northern California. The Napa Valley Dream Team members work together to change policies in order to support [im]migrant families, empower our community, and become a resource to those who need it. 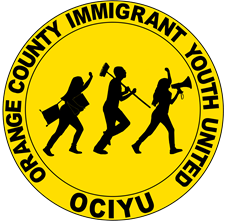 Orange County Immigrant Youth United, formerly known as Orange County Dream Team (OCDT), is an undocumented immigrant youth-led organization based out of Orange County, California that advocates for the rights of undocumented immigrants to live free of exploitation and persecution. Repair engages in research, education, and community-level advocacy regarding health challenges, health disparities and disabilities that result from social problems. Repair addresses illnesses, injuries, and mental and physical disabilities that are the direct consequence of systemic violence, exploitation and/or inequity. Damage to the health of vulnerable populations generates immediate and ongoing suffering, and further escalates communal vulnerability. Repair aims to link research, education, and advocacy to build well-informed interventions, often in partnership with other organizations. 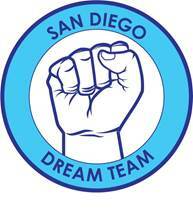 The San Diego Dream Team is an organization led by immigrant youth that organizes and advocates for social justice for immigrant communities. The S.F.V.D.T is committed to advocating for the immigrant community in the San Fernando Valley and the rest of the nation. We engage in various forms of advocacy work, such as the following: Know Your Rights, higher education, clinics and workshops for Deferred Action for Childhood Arrivals (DACA), statewide campaigns, national campaigns, campaigns advocating for the stop of deportations, advocacy for the inclusion of LGBTQ-identifying youth and their families. 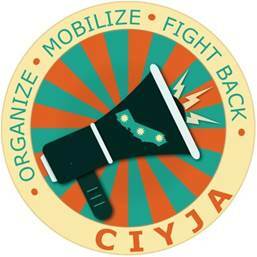 SJIYC was created in January 2014 as a safe space for undocumented youth. 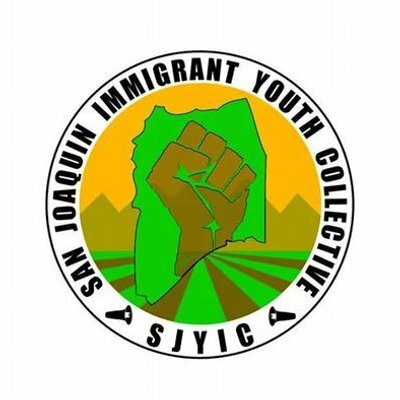 SJIYC has moved from a youth group to now an advocacy organization for immigrant people all over San Joaquin County. Through more intentional development and leadership development SJIYC hopes to be an engine of education for non-immigrant organizations and agencies working with immigrant communities. The mission of the Texas DREAM Alliance is to enhance the lives of our population by working collaboratively with the community to conduct and evaluate educational, informational, and service efforts specifically related to immigration, education, and other closely related issues.